Design for change – but how? Follow this link for more information (in Swedish) and to register for the Design S event at the House of Culture. Find out exactly why we have been nominated here and don’t forget to keep your fingers crossed for us on the day. 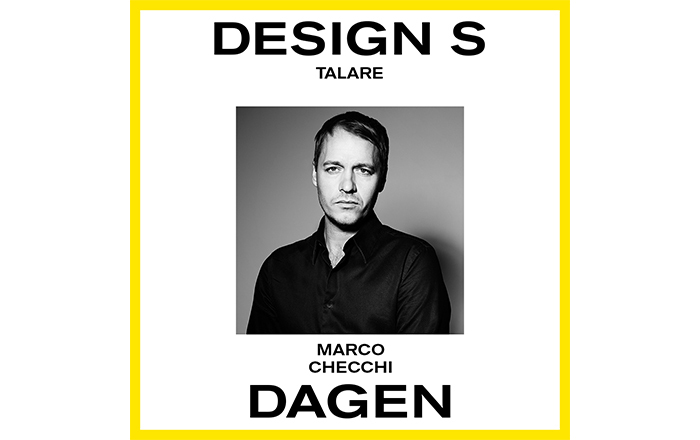 Design S – Swedish Design Awards is Sweden’s biggest and most comprehensive design award. The award is aimed at professional designers, architects, individual specialists, producers and companies that work with design in a broad sense.